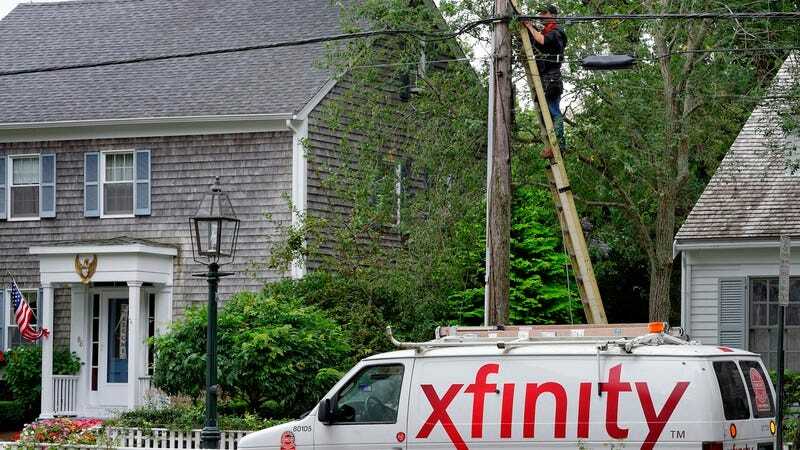 At the risk of sounding hyperbolic, a new study suggests that the world is coming to an end and that it’s only a matter of time before every person on the planet is dead—or at least every cable company. Apparently, somewhere around 762,000 people canceled their cable/satellite subscriptions in the first three months of 2017, which is more than any other year ever. That comes from MultiChannel (via Cinema Blend), and it sounds like the aforementioned study—conducted by research firm MoffettNathanson—makes things seem pretty dire for traditional TV providers. Since 2013, the number of houses cutting the proverbial cord or simply choosing to avoid pay TV altogether (via cable or satellite) has grown by over 6.5 million, and it has gone so far at this point that MoffettNathanson’s Craig Moffett says that if cord-cutting “was the future,” then “the future has arrived.” The study was conducted by collecting information from multiple pay TV services and then making informed estimations accounting for companies that didn’t provide info or for the people choosing to abandon the TV world entirely. Meanwhile, about 157,000 new households were formed in the first few months of 2017, and while a normal year would see about 80 percent of those signing up for some kind of TV service, that hasn’t happened. That means the rate of people cutting cable/satellite is increasing, and the rate of people signing up for cable/satellite is decreasing, which is basically very bad news for the cable and satellite providers. As Moffett says, “it seems naïve to suggest that we have seen the worst of the trend,” so these numbers are probably just going to keep getting worse for the Comcasts, DirecTVs, and Spectrums of the world.